If snow melts into the rivers then we’ll just follow and ride it there. 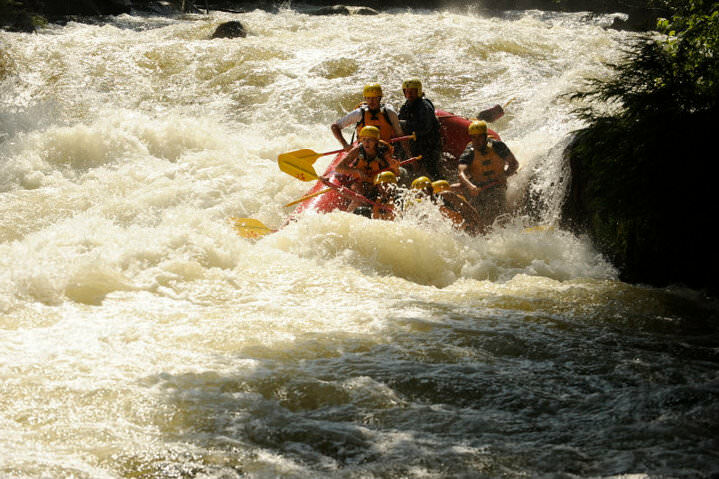 Enter – Whitewater Rafting Season. Last year, our June trip was INSANE. Join us Friday June 7th – Sunday June 9th!!! There’s a reason to look forward to what’s next because what’s next is a whole new flavor of the same brand of OvRride. 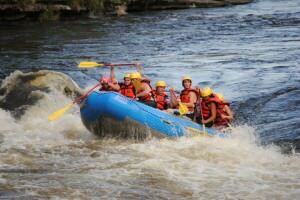 This entry was posted in Trips and tagged campfire, Camping, Hudson River, Hudson Weekend, rafting, summer weekend trip, Upstate NY, weekend trip, White Water Rafting. Bookmark the permalink.